The Frugal Family Life: HURRY! 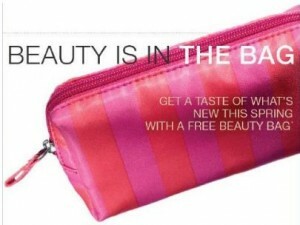 FREE Target Beauty Bag! You can request a Target Beauty Bag HERE!!! It's full of samples and great coupons! Hurry before they're gone!